Long time no see! It sure has been a while since I've updated the site! Which means...I'm redoing the site :D I like the new look so far, it may be a little plain, but that's just how I want it, simple. Well I just started redoing it like an hour ago, so don't expect too much done! That's all for now - about to hit the hay! We have a new share horse named CPE/NGW Tequila, a Belgian Warmblood mare shared between us and Cedar Park Equestrian. So the dressage show changed the results and Helios place 3rd! Woohoo! Helios Enters His First Show! 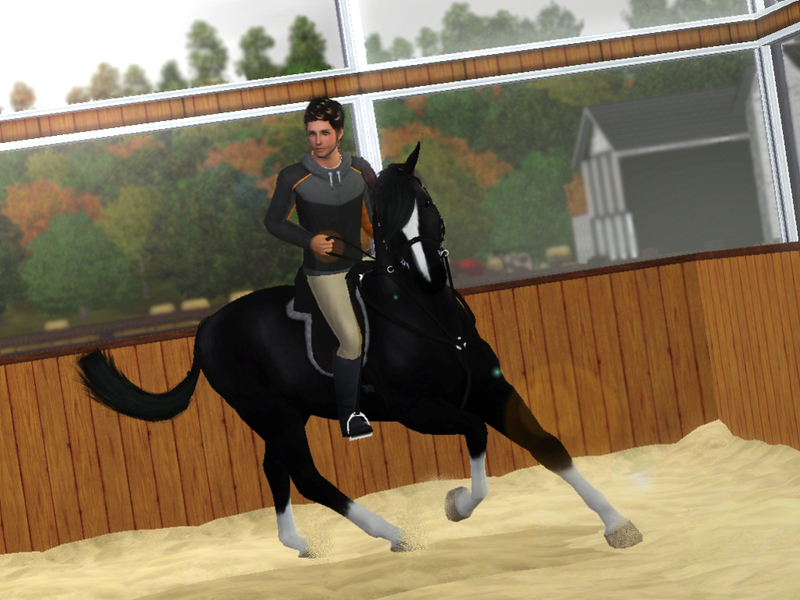 Helios entered a dressage show on the Equus-Sims forum. Sadly he did not make the cut, however we are astounded from his performance! Dutch Warmbloods, Belgian Warmbloods, and Trakehners, Oh My!